The Xbox One S is a console that brings a significant performance boost to all your games. This console is 40% slimmer than its predecessor, the Xbox One, and supports 4K and HDR for a better gaming experience. But all electronic devices are subject to various technical issues and the Xbox One S is no exception, with many error messages that can break your game when you’re in the middle of a decisive moment mid-game. Other errors prevent you from signing in or saving your game. In this article, we’re going to list the most common Xbox One S errors that affect this console, as well as some quick workarounds to fix them. Power cycle your console. If the error occurred during a system update, you should try to install update again. Usually, these errors occur upon startup or during OS updates. Basically, these two error messages indicate there is an issue with your Xbox One S system update process. To fix the E101 and E102 errors, you need to update your console offline. The Xbox One Offline System Update lets you download the update file to a USB flash drive and then install it onto your Xbox One S console. 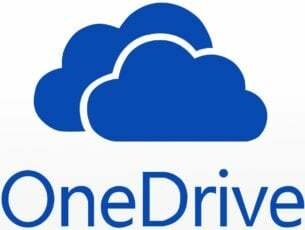 To update your Xbox One S console offline, you need a Windows PC with an internet connection and a USB port, as well as an NTFS-formatted USB flash drive with a minimum 4GB of space. 5. 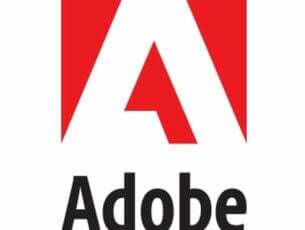 Delete your all the files from your flash drive. 6. Copy the $SystemUpdate file from the .zip file to your flash drive. Don’t forget that the files should be copied to the root directory. The console will power up and activate the Xbox Startup Troubleshooter. 8. Plug the USB flash drive into your Xbox One S USB port. The Xbox Startup Troubleshooter will enable the Offline System Update option. 10. Once the update has been installed, the console will restart. 11. Remove the flash drive from the USB port of your console. 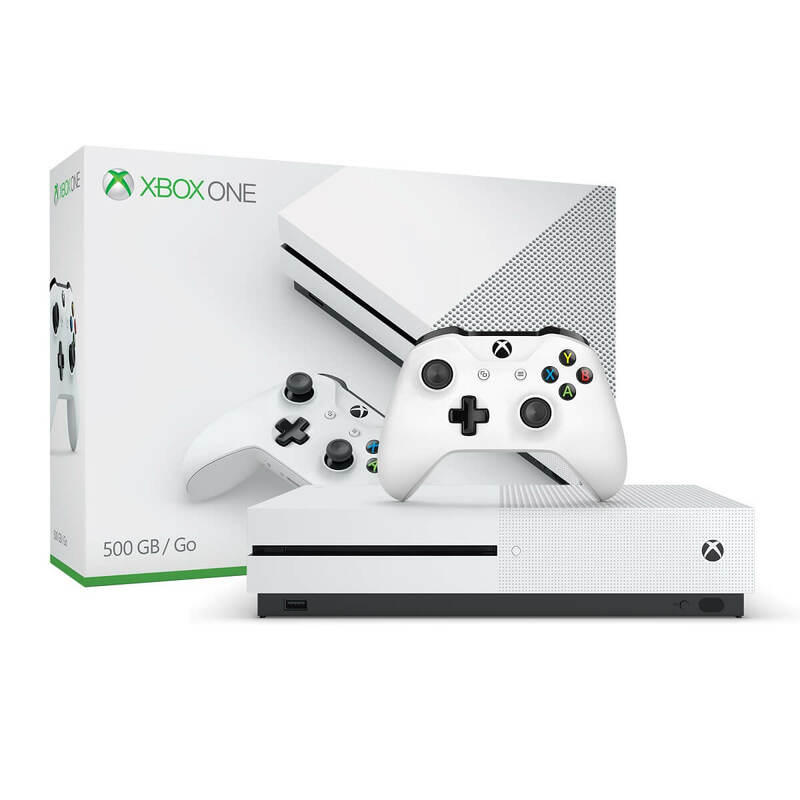 The error message E305 or E305 xxxxxxxx xxxxxxxx (the X digits vary) occurs when updating your Xbox One S console. The only solution to fix it is to perform an offline system update. Simply follow the troubleshooting steps listed above for errors E101 and E102. These three errors mainly occur on startup and during the update process. To fix them, you need to restart your console. Use the D-pad and A button on your controller and select Restart this Xbox. You can also press and hold the Xbox button on the front of the console for 10 seconds. Then, turn on the console and check if the update has installed. If not, launch the update process again. The game trial period has expired. 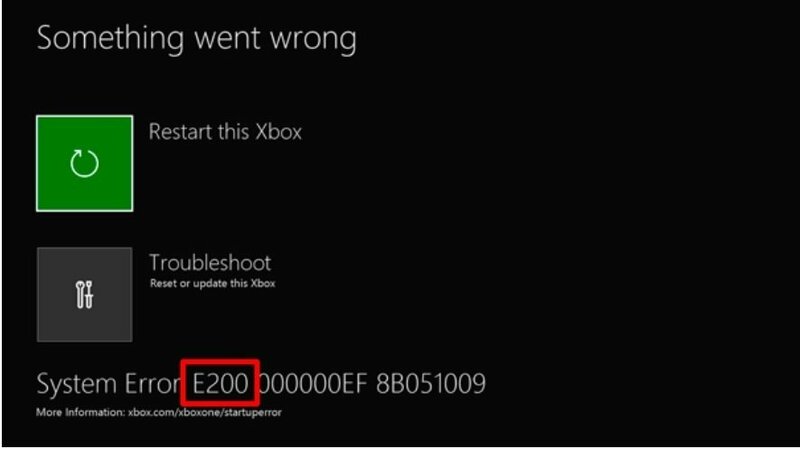 As a result, to fix error 0x803f9007, make sure that the game disc is inserted and that you are signed in to your Xbox Live account. Of course, don’t forget to purchase the game if the trial period has expired. 1. Press the Menu button > go to Settings > Display & Sound > select HDTV, not “auto” > this will reset your display and audio output options. 2. You should now be able to select HDMI audio for 5.1 and DTS. Select Move > and then select the hard drive you want to install the game on. Go to the Home screen to open the guide > select Settings > All Settings > System > Console info & updates > select Reset console. That’s about it for our list of common Xbox One S errors. If you’ve encountered other error messages that we didn’t list in this article, use the comment section below to tell us more about your experience. We’ll try to find a fix for your particular error messages and publish it as soon as possible.